Every year over 585,000 people die of Leukemia. Every year over 500,000 die of Alzheimer’s. For years these diseases and those similar to them have gone unrestrained. In many cases doctors were able to slow down the disease but never stop it, making either diagnosis a death sentence. A new method of combating these diseases is running on the front line of research, through the use of stem cells. Stem cells are undifferentiated cells that have not specialized; they can either specialize or produce more stem cells. There are a few types of stem cells. Neural stem cells are found in the brain, they are able to transform into the main component of the nervous system. Hematopoietic stem cells are found in bone marrow and they are able to transform into different parts of the blood. Both of these are considered adult stem cells because they are only semi potent and found in adults. 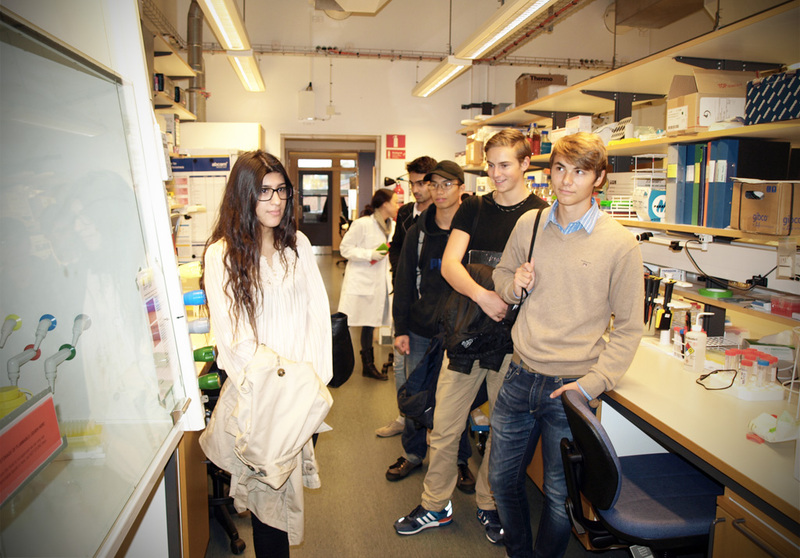 We were given the opportunity to learn more about stem cells through Ms. Joan Yuan: a researcher at Lund universities BMC, who has finished both a postdoc and PhD, and has been the head of a team of researchers working with stem cells for the past two years. We met with Joan Yuan in her research lab in Lund, where we could see just how many different tools are needed to perform their research. Hematopoietic stem cells have already helped patients with blood cancer. After the patients have been treated with a complete radiation to rid the body of blood cancer, new hematopoietic stem cells were able to create new blood cells and completely rebuild and resupply the circulatory system. Neural stem cells hold the potential to help combat Parkinson’s. New neural stem cells can help the brain to regrow and combat degeneration. Embryonic stem cells are found in early stage embryos, they are toti potent and able to transform into any type of cell. Embryonic stem cells can be grown in petri dishes after collecting, potentially turning 50 cells into millions. 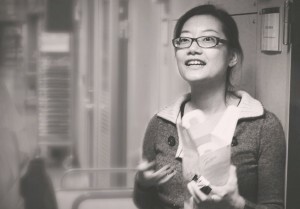 – Although embryonic stem cells sound like the obvious choice they do have their drawbacks, explained Joan Yuan. They need to be taken from five day old embryos after in vitro fertilization, this raises ethical questions. Stem cell research is very expensive, not only are the stem cells very expensive to obtain, but other materials such as the lab rats and mice to test them on are also very costly. Joan Yuan believes that stem cells could be the answer to many of the medical problems in the future, but at this point we need to invest time and money into the research.